Ideal for use by hand or machine. 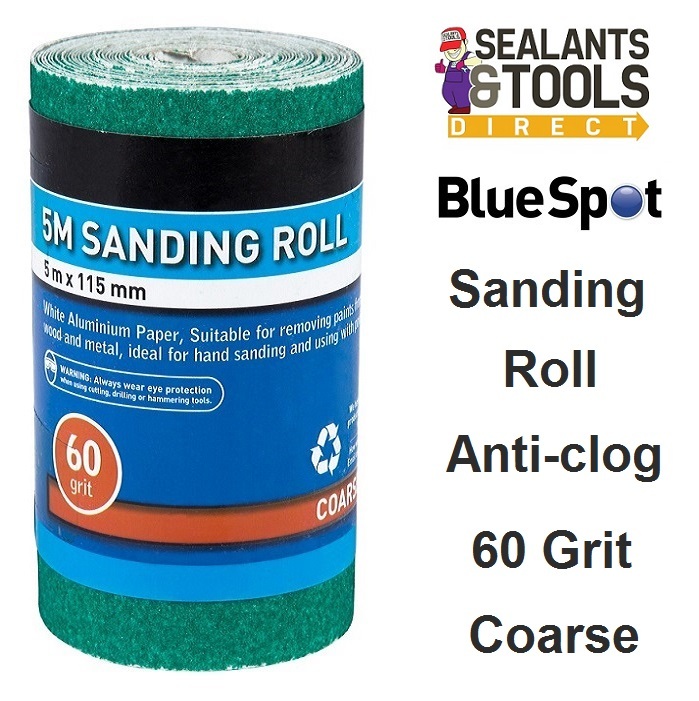 60g Coarse Grade for rapid removal of paint etc. Trim to length for use in half sheet electric sander or hand Sander. See all Abrasives and Glass Papers or Sanding Rolls.